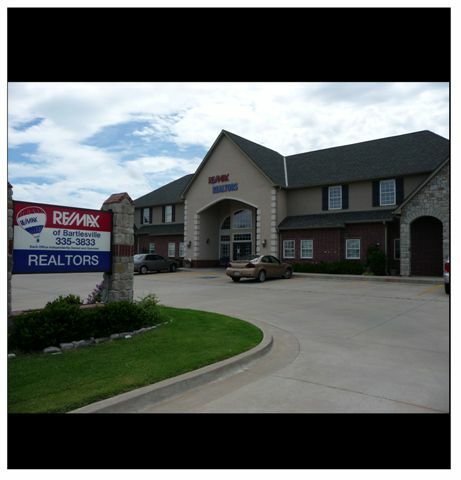 Make Yourself at Home in Bartlesville and Dewey, OK and the Surrounding Area! News, Community Info, and Links. The Bartlesville Chamber of Commerce official website with lots of Bartlesville info, including a calendar of events, visitor information, business directory, links, and more! A fantastic set of Bartlesville links. Official website of the Bartlesville Public School District. PDF download of Bartlesville Public Schools boundary map. Official websitge of the Dewey Public School District. This great website contains the library catalog, genealogy info, a great Bartlesville links page, research tools, and much more. Tri County Technology Center offers training and services that will help you begin an exciting career. Located in Bartlesville, the school was formed in 1967 and continues the strong tradition of educational excellence. Bartlesville is proud to host the campus of OWU. Rogers State University maintains a Bartlesville campus. The mission of the Oklahoma Professional Development Centers is to promote excellence in education and the continual upgrading of professional competencies of Oklahoma educators. OSU has a campus about 45 minutes away in nearby Tulsa, OK.
TCC has a campus about 45 minutes away in nearby Tulsa, OK. Affordable community based family planning clinics, education services, and support groups. Promoting the independence of the elderly, enhancing their quality of life, and preventing unnecessary institutionalization of the elderly. CitiesUnlimited.com's profile of Bartlesville with lots of resources for moving, living, and visiting the area. U.S. Census Bureau QuickFacts about Washington County, OK. Complete information about city government, services, departments, and more. Complete information about county government, services, departments, judicial system, and more. A walth of historical information about the Bartlesville area. This page contains a thorough set of links to Bartlesville area churches.